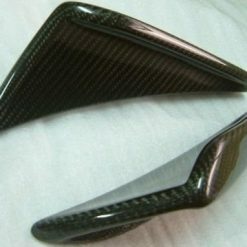 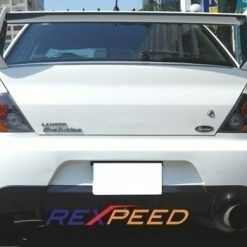 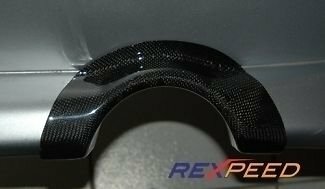 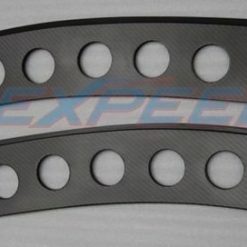 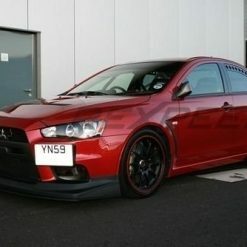 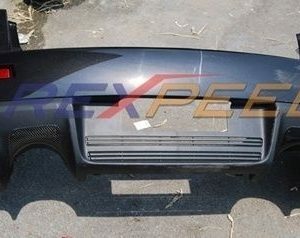 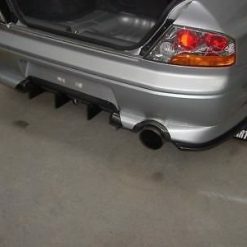 Carbon fibre JDM style exhaust heatshield for Mitsubishi Lancer EVO 7 8 (CT9A). 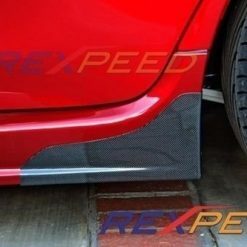 Prevents your bumper from melting due to high exhaust temperatures. 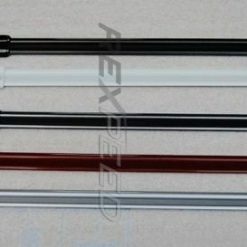 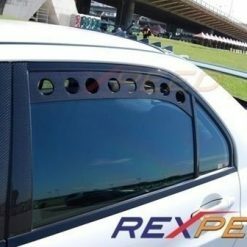 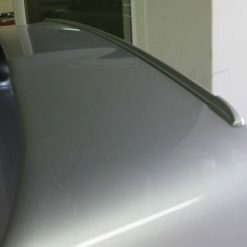 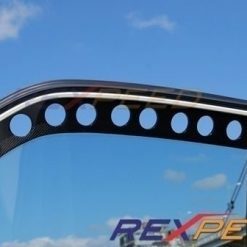 Each carbon fibre exhaust shield comes with high gloss clear coat finish. 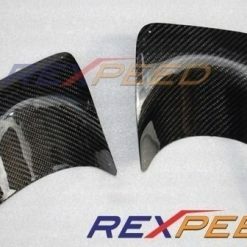 These are not predrilled and can be mounted with just 3M adhesives. 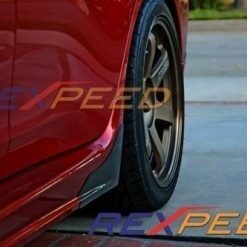 Guarantee perfect fitment!! 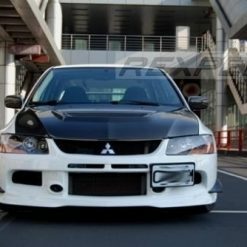 Made to fit JDM bumpers only. 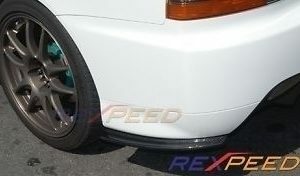 If you have US market bumper please contact us!